Lewis has worked in ecological consultancy since 2015 and joined BSG Ecology in April 2019. Lewis is a botanical specialist, and has a detailed knowledge of vascular plants, bryophytes and lichens, a skill set he has developed through extensive fieldwork and involvement with BSBI and other recording groups. His field experience includes Phase 1 habitat survey and National Vegetation Classification (NVC) survey and assessment. He also holds a great crested newt class 1 survey licence, and has experience surveying reptiles, badgers and acting as an ecological clerk of works. 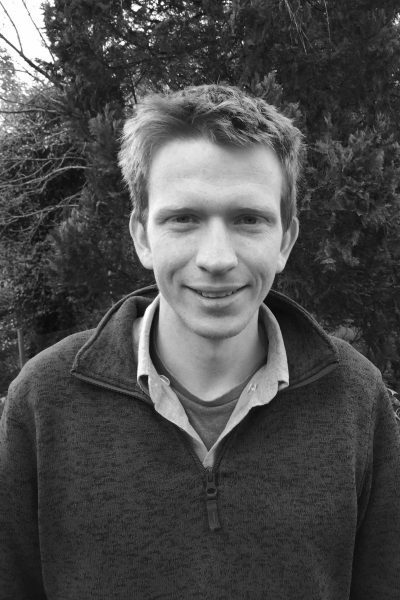 Lewis has four years of experience working on Natural England funded projects monitoring the outcomes of agri-environment scheme management options across lowland Britain. He has also worked on leisure (such as holiday parks), energy (including wind farm) and residential development schemes. Lewis has a BSc in Ecology from the University of East Anglia. Since 2012 he has been a very active biological recorder contributing many records for these groups from across the East of England to national and local recording schemes and flora projects.